With other agencies, you get one company that sells one brand of insurance. 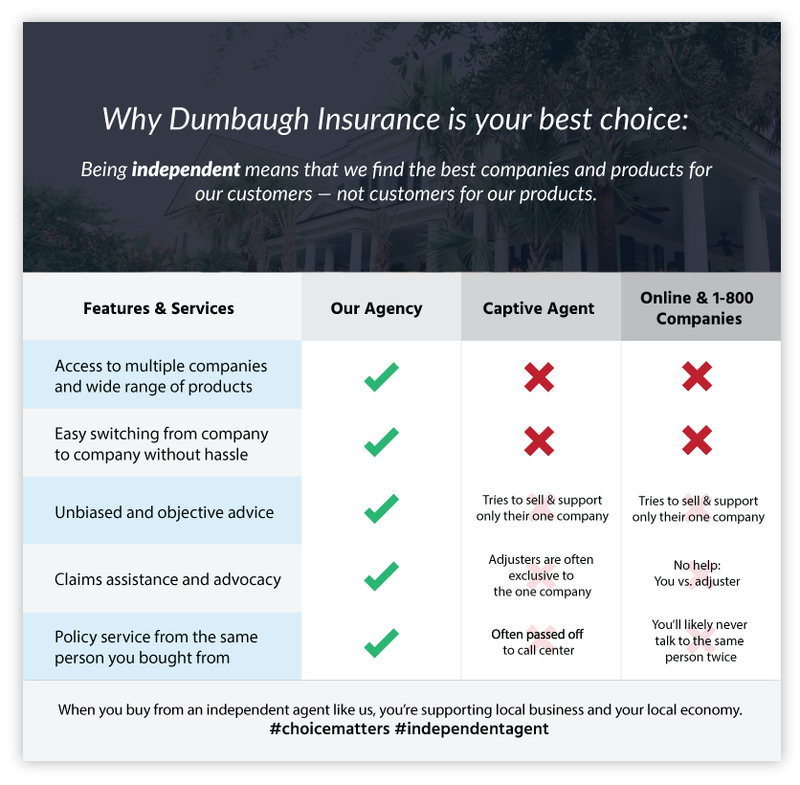 With an independent insurance agency like Dumbaugh Insurance you get choices. As independent insurance agents, we are members of the Ohio community, and we’re committed to doing business face-to-face and being your advocate in times of need. There is a difference. 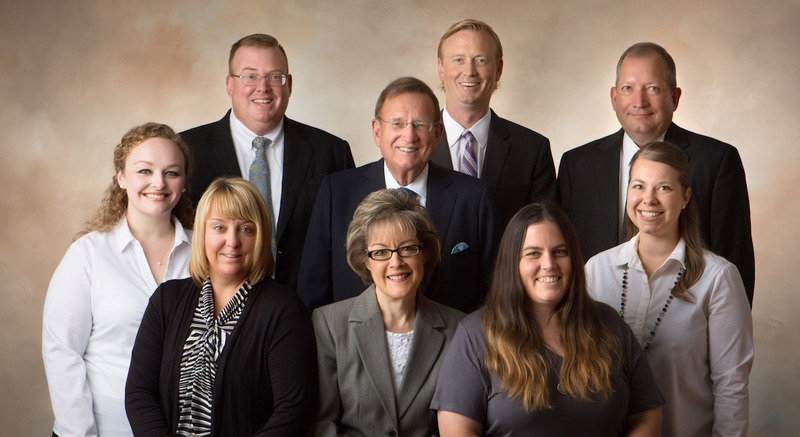 To find out how our independent insurance agency can help you find the right insurance coverage, contact us today and get to know our staff here.